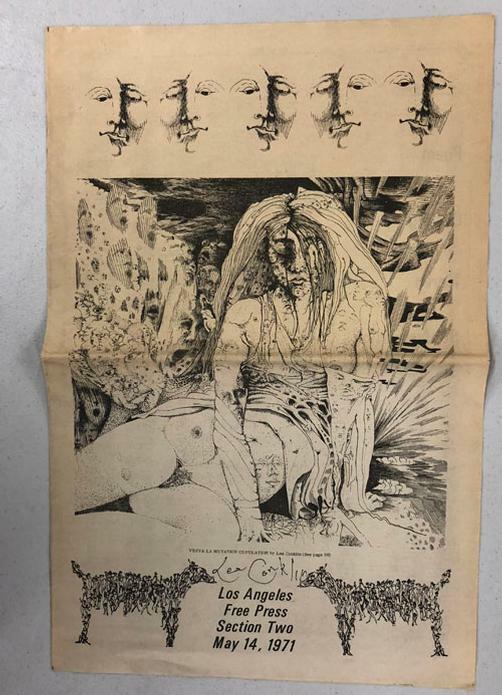 Original newspaper full page for psychedelic master artist Lee Conklin. 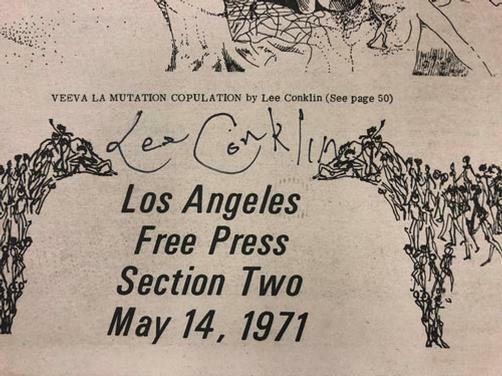 Hand-Signed by Lee Conklin. 11x18 inches. Original newspaper page, not a photocopy or reproduction. Handling marks.